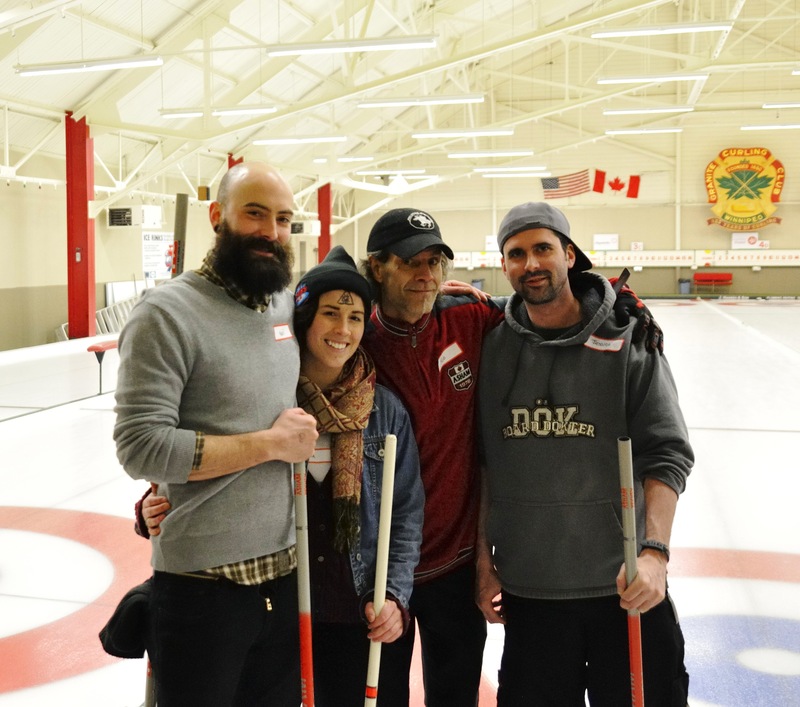 Working at a bar has its perks, especially when it includes an entire day of curling and drinking beers. 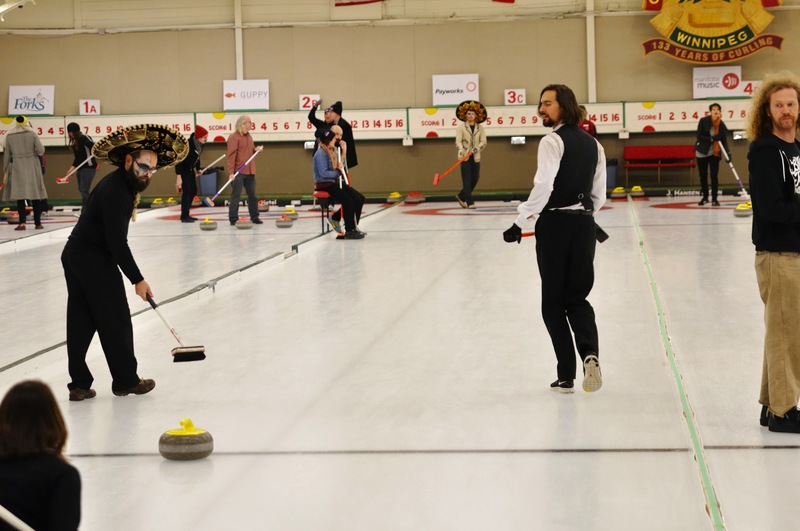 Last weekend the crew from the Pyramid got together for the annual Music Manitoba Curling Bonspiel, which you can read about here. The competition was fierce and even though we didn’t win any games it was such a fun day. All of the photos are complements of my dad Robert Tinker.